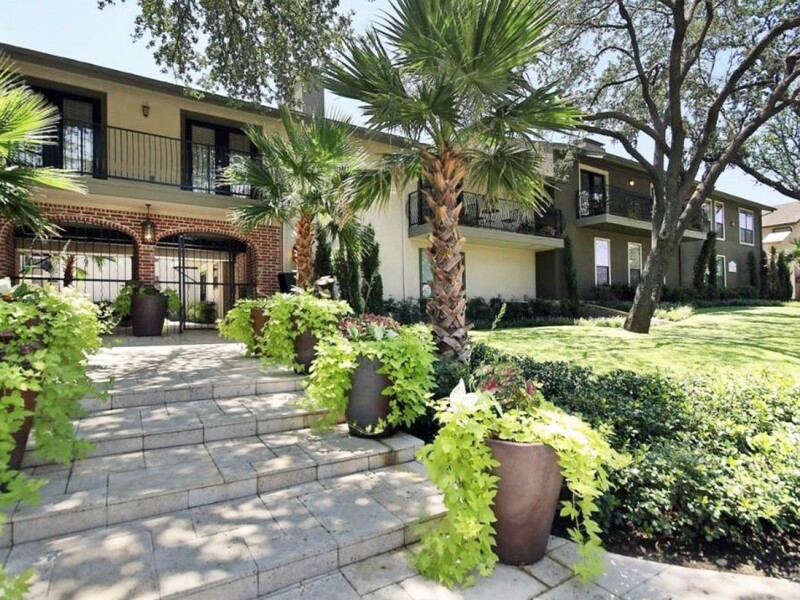 Mediterranean style gated condo community in a fantastic location! 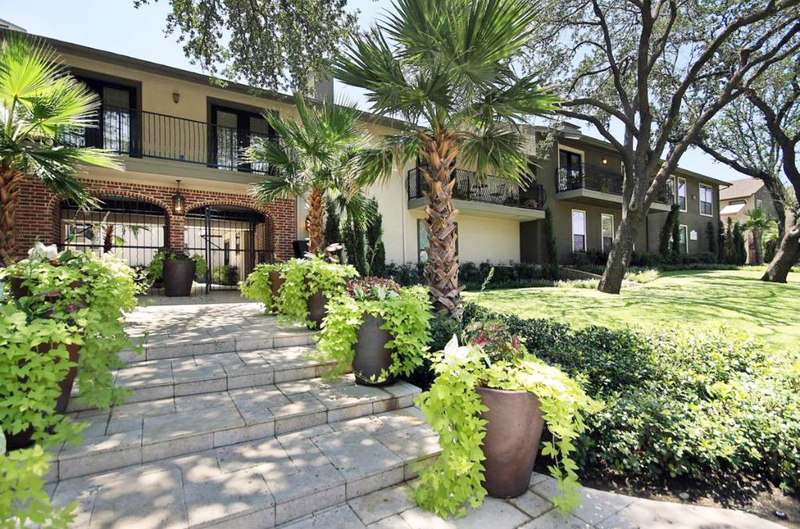 Close to Central Market, Lovers Ln DART rail station, SMU, and Northpark. Fully renovated ground level condo with good sized outdoor space. Both carport spaces directly behind, very convenient. Spacious floorplan with pass thru fireplace and open kitchen with breakfast bar. Hand finished hardwood flooring in main areas, stone tile in the baths. Large closets with ELFA.